Michael Lim is a humble man with a great vision. Although he is reluctant to say so, when you speak to him, it sounds an awful lot like he is trying to model life itself. Originally from Singapore, Lim wanted to study medical engineering because he felt that he could do a lot if he looked at creating artificial organs for, say, kidney or liver failure. However, it was not possible for him to stay in Singapore to do this research and so he applied overseas. Michael says that much of the field of anaesthesia seems logical to him because of his background in physiology and physics. Since 1997, he has been working on research projects in the field. During the time that he spent developing this simulator, he became quite heavily interested in computer programming, realising he was able to accomplish more with computing than he could with engineering. Lim explains that the traditional way to cope with non-linearity is to break down a system into very small linear components and then integrate the bits back into something that approximates the original. However, for Lim, this is not sufficiently accurate. Indeed, Lim says that “most of our physiological functions are non-linear – the heart is non-linear, the lungs, there’s non-linearity involved, blood flow is non-linear. Almost everything we have is non-linear.” This non-linearity creates chaotic systems – systems that are notoriously difficult to predict. Therefore, he wants to design a program that is built from the ground up to model non-linearity. 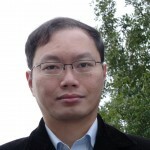 “It’s based on computer graphics, a graphical approach rather a mathematical equation approach,” Lim says. 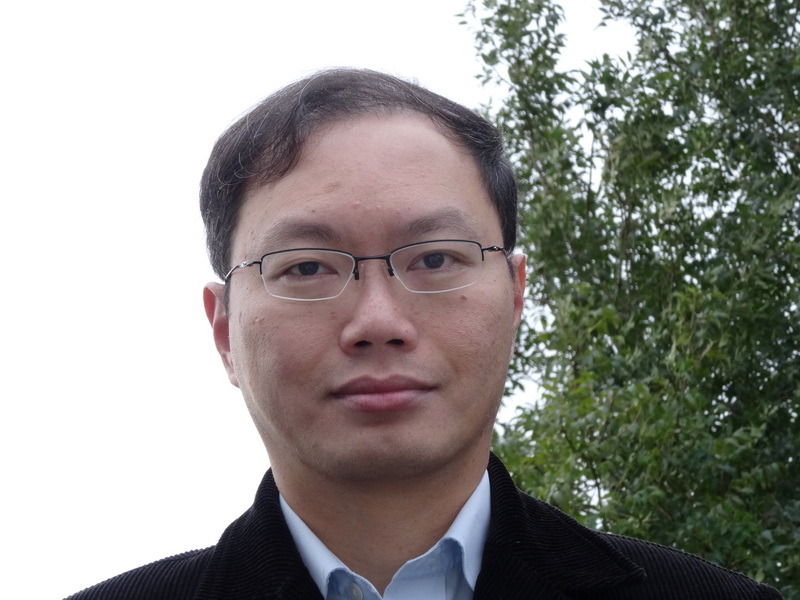 Michael Lim’s research has been funded by NISCHR and the Welsh Government, and although it would have a massive benefit on the training of new doctors, that is not the only application of the software which he is developing. But realistically, what impact would Lim’s vision have?